In addition to West Hills, Dr. Cotter serves residents throughout the San Fernando Valley offering the highest level of gynecological care possible. By focusing on such treatment options as SmartLipo Triplex and MonaLisa Touch, Dr. Cotter is able to provide the very latest in technological advancements. 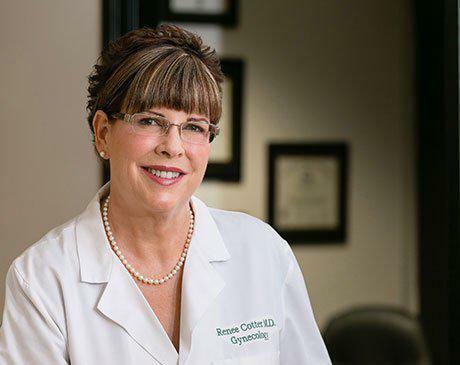 With over 26 years to her credit, Dr. Cotter opened her medical practice in 1991. 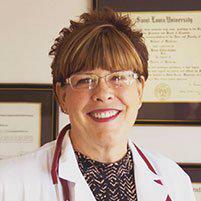 She graduated from Saint Louis University School of Medicine in 1987 with her medical degree. She then went on to complete both her internship and her residency at White Memorial Hospital in Los Angeles, California. When she first opened her practice, she offered obstetric services as well. She closed that part of her practice so she could focus more completely on the minimally invasive laparoscopic, MonaLisa Touch and SmartLipo Triplex procedures.